Burton 2020 Lensmeter Bulb - Gold Coast Ophthalmic Instruments, Inc. This is a lensmeter bulb for a Burton 2020 lensmeter. 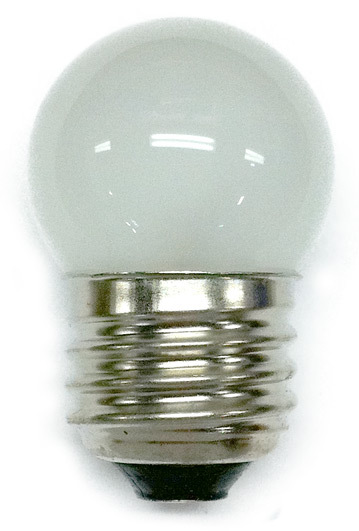 It is a 120V 15W bulb with an average life of 400 hours and is available as a clear or frosted bulb.